Amarillo College’s Washington Street campus has the perfect place for not only culture but inspiration. 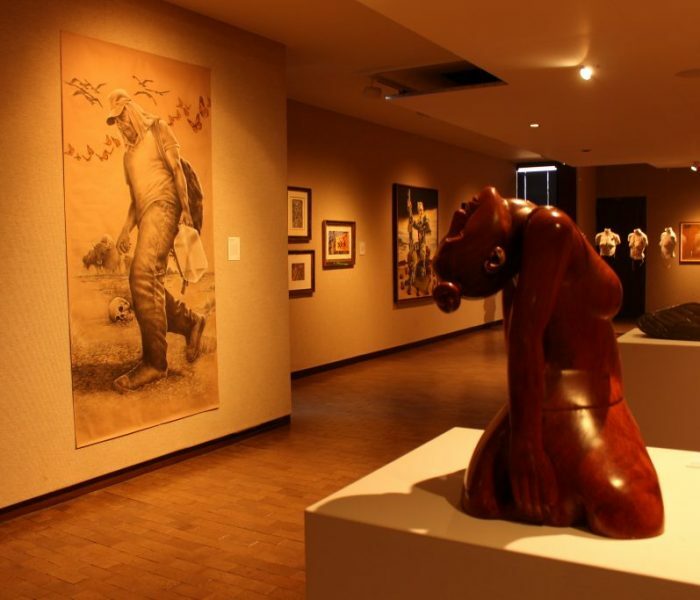 The Amarillo Museum of Art provides a variety of visual arts that students can experience on campus. The AMoA is busy with various programs held every month. 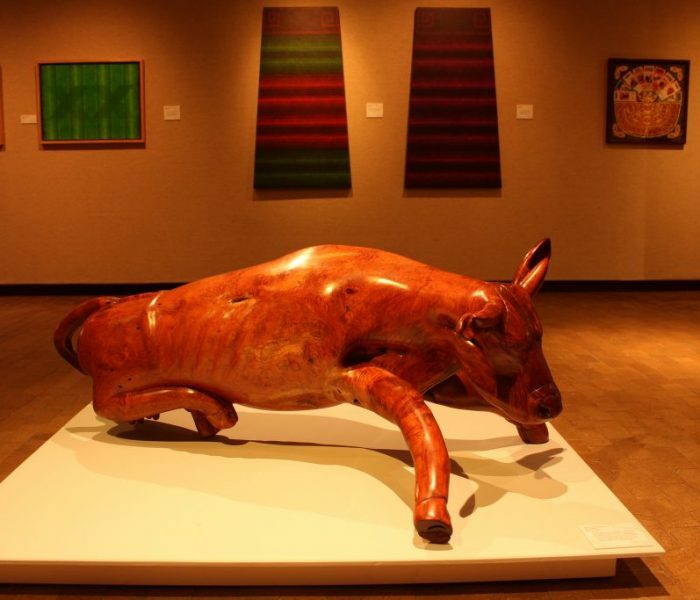 The AMoA is the only museum dedicated to visual arts in the Panhandle, Alex Gregory, AMoA curator, said. 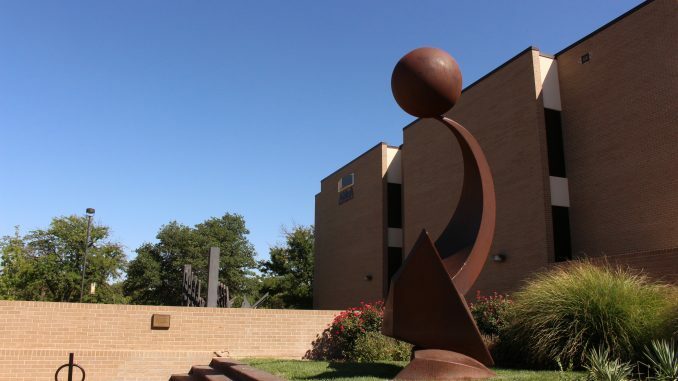 “I feel like it’s a very important thing because we allow the public, particularly students at Amarillo College and the Panhandle area, to see visual artwork that they otherwise wouldn’t be able to see,” he said. 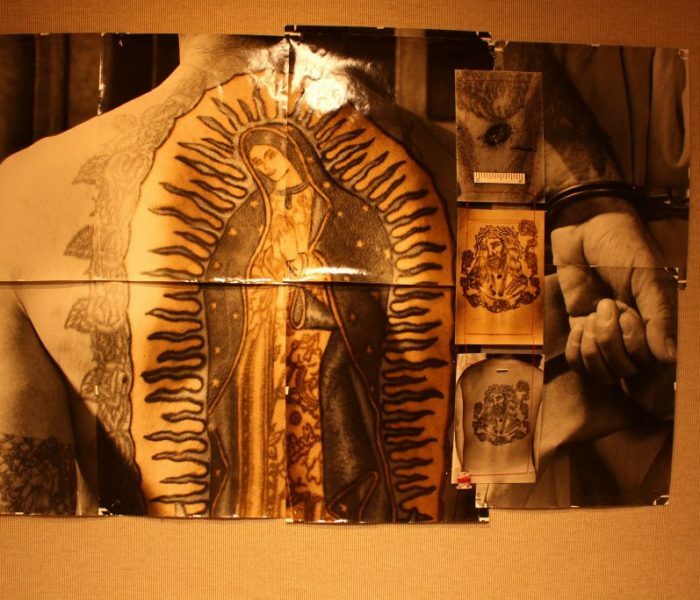 Currently, the museum is featuring an exhibit of work by 27 different artists called “Icons and Symbols of the Borderland.” The series, installed on the first and second floors of the museum, includes photos, paintings and sculptures relating to the border between the United States and Mexico. The third floor currently houses the work of two artists; Richard Misrach, an American photographer and Guillermo Galindo, a Mexican-American sculptor and composer. The two have created a multisensory blend of photographs and sound-generating sculptures made from items left behind at the border. Misrach visited the museum Oct. 4 to discuss the collaboration. Galindo spoke and performed at the museum when the exhibit opened in August. Having the AMoA on campus brings the students and community of Amarillo together. 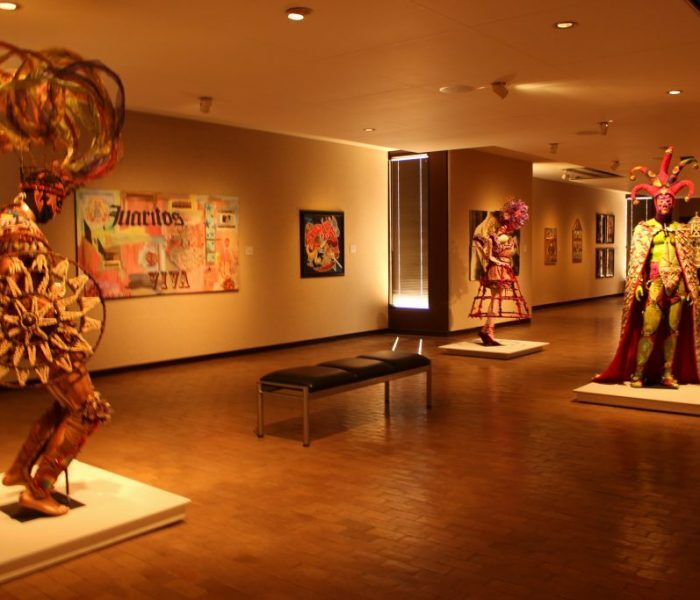 Students also said they appreciated the many cultures highlighted in the museum. “It shows a lot of diversity and it showcases a vast array of different types of art,” Jose Ruiz, a general studies major, said. Uriel Valenzuela, a general studies major, agreed.